Yahoo faced massive fines for withholding data from U.S. surveillance. 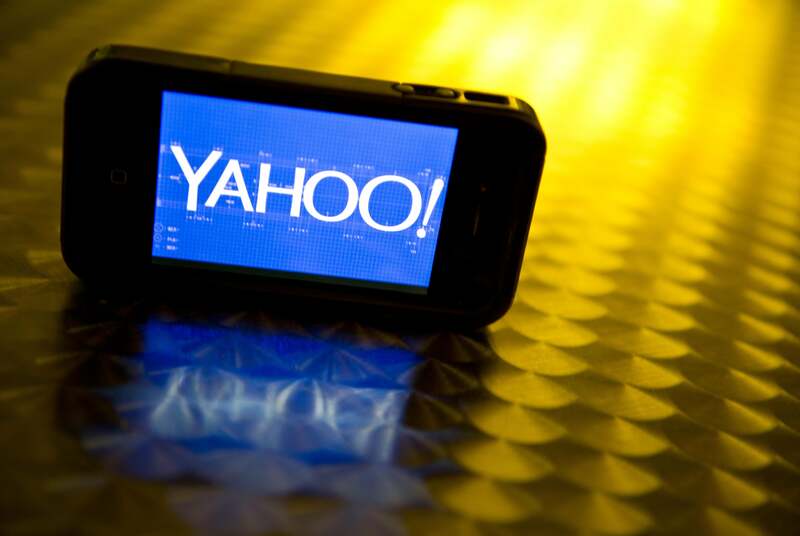 Yahoo resisted NSA data collection. Yahoo was threatened with massive fines by the U.S. government if it refused to hand over users’ data, court documents released on Thursday show. The now declassified documents show Yahoo rebuffed NSA data requests in 2007 deeming them “unconstitutional and overbroad surveillance,” but faced a $250,000 fine for each day it resisted.